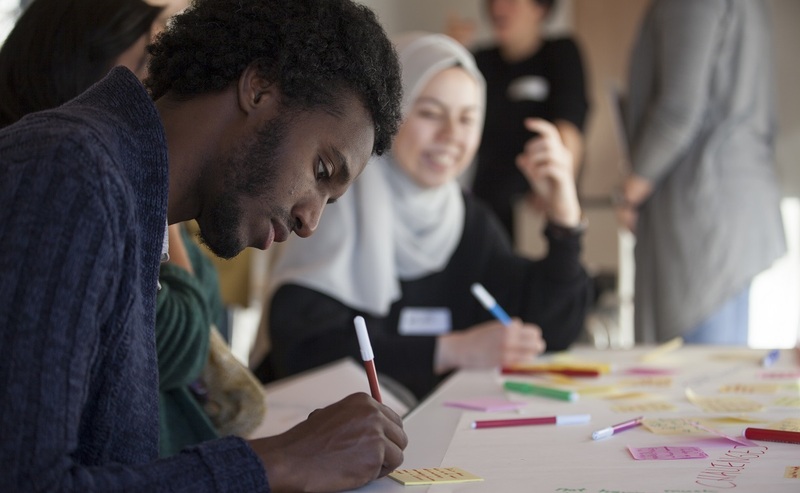 Scotland has 17 local interfaith groups spread across the nation – from the Scottish Borders all the way to Shetland. There are also women’s interfaith dialogue groups in Glasgow, Edinburgh, East Lothian, and Coatbridge. You can find further information and contact details for each group in the pages below. 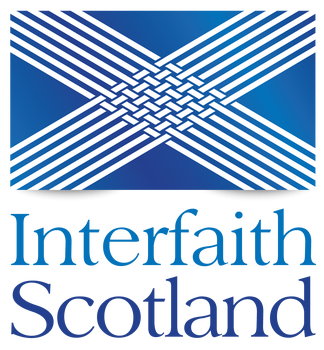 Members of local interfaith groups can contact Interfaith Scotland’s office to request amendments to their page.